Virginia Woolf was a prominent British literary figure during the time between World War 1 and World War 2. 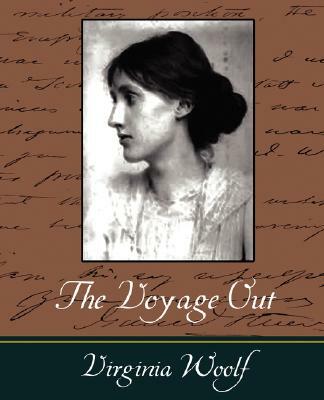 The Voyage Out was the first novel written by Virginia Woolf. It is a satirical novel about Rachel who while traveling to South America on her father's ship and travels on a voyage of self-discovery. The variety of passengers on the ship provides a means for satirizing Edwardian life.